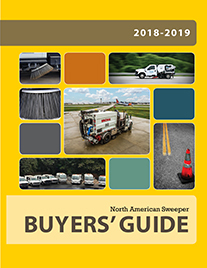 One of the main advantages of a twin-engine sweeper is that it allows you to operate the sweeper without having to change the truck chassis engine’s RPM. 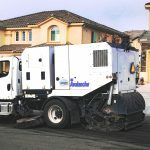 Thus allowing for slow driving speeds while running the sweeper at maximum power. However, recent enhancements made to the Schwarze M6 Avalanche Single Engine (SE) sweeper brings this power to a single engine machine. 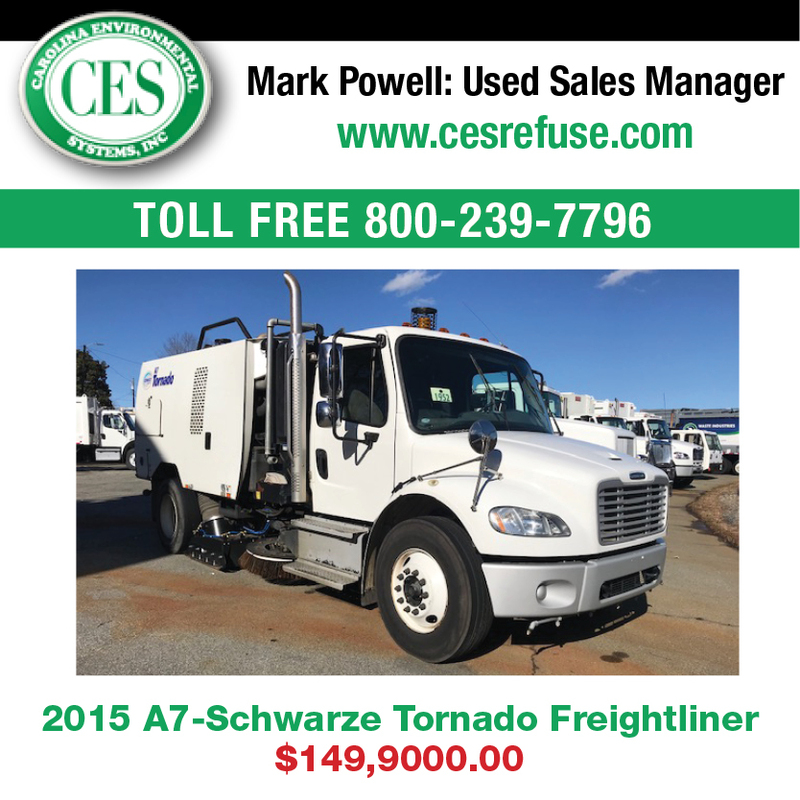 Schwarze has worked with Freightliner Trucks to provide a drivetrain package that allows the truck engine to operate forward motion and the sweeper independently. Allowing a single-engine sweeper to drive at slow speeds, while running the sweeper at maximum power. This drivetrain also offers more than 25% more torque when compared to competitive models, and built-in safety features protect the PTO and hydraulic pump from over speeding or overheating. Although the M6 Avalanche Twin Engine, with the new Tier 4 Final 2.8L Cummins engine, runs smooth, is quiet and has a “fit and forget” DOC emission system. The Single Engine M6 Avalanche provides the same performance as its twin-engine counterpart, plus there is no additional air filter, oil filter, fuel filter, fan belts and general servicing of an additional engine. 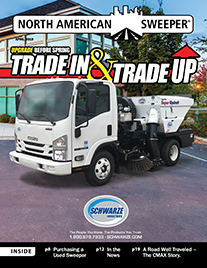 Choosing a single or twin engine mechanical sweeper now comes down to customer preference, as the M6 Avalanche SE and TE both provide unequaled performance in all applications. Some people will always have a twin-engine sweeper preference over a single engine. 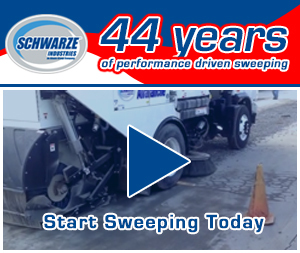 But the new M6 Avalanche SE is one sweeper that you should consider before purchasing your next mechanical sweeper.